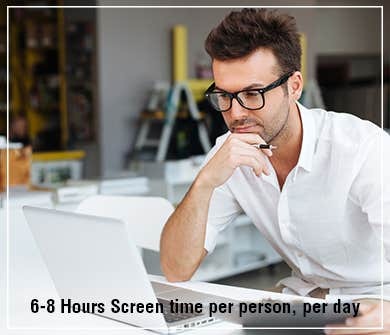 Select Single Vision Lens and Choose "Anti-Reflective Coating" option. 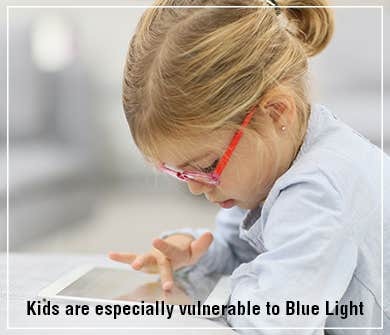 Select "Blue-Cut Premium Coating"
If you're looking for Pilot, Square, Rimless, Retro or any other type of frames, you can order our "Blue Cut Premium Coating" on any type of Frame with Single Vision Lenses. 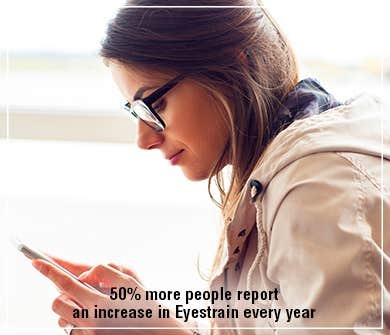 Find your perfect frame today and help reduce eyestrain and damage caused by digital screens & phones.